This happened around 4 years back when few of us college friends decided to visit another old friend of ours in his village. Though it happened years ago, the memory of it is still very much alive in our minds. It was the summer of 2011, three of us Rejith, John and me got reunited in Bangalore. I was already working here; incidentally they both go transferred as well. As soon as I heard the news I arranged a reuniting party. We boozed, spoke and relived our memories. What we were missing was our old college group buddies. We were 5 people, always together. The other two were Hafiz and Srini. They were happy days in college, and then once we are done we had to move out to different cities to earn our breads. We all 4 preferred to work in private MNCs where Hafiz went back to his home town. It was a small village in Andhra Pradesh where his dad was farmer. They had acres of lands and Hafiz’s father preferred him to come back and help him with farming. After our party we made a plan to visit Hafiz in his village. We had no clue where Srini was. He went back to Hyderabad after college and start working for a company. Last we heard he was out of country. We did not know if Hafiz is still there in his village or somewhere else and we had no contact number of his, he wasn’t even in social media. To be honest, none of us were actually in touch of each other for a long time. Nonetheless we decided to go to his village; we visited his place earlier when we were in college. Things have changed since then but when we got down in station we found the place was almost the same as we were here before. Most surprisingly we met Hafiz in the station. As we were unloading our luggage we saw him coming at us with that same grinning face as we knew. He looked younger, almost as much as like he was in college. “How’s the journey”, he asked. “Did you know we are coming?” We asked him, this was so unexpected. “Srini is here??? ?” We were taken aback, surprised and happy. It was almost dark; the small station of the village was expectedly empty. We hurried to hafiz’s home. It was nearby and almost between two fields. No other houses were nearby. By the time we reached it was dark and as usual like most villages of this part of the world it was witnessing the heavy power cut. The nights without electricity in the village weren’t unexpected but what was not that when we entered his home it was full of sugarcanes. I mean they were everywhere, on the table, beds, under the beds in the corner of the house, bundles of them. 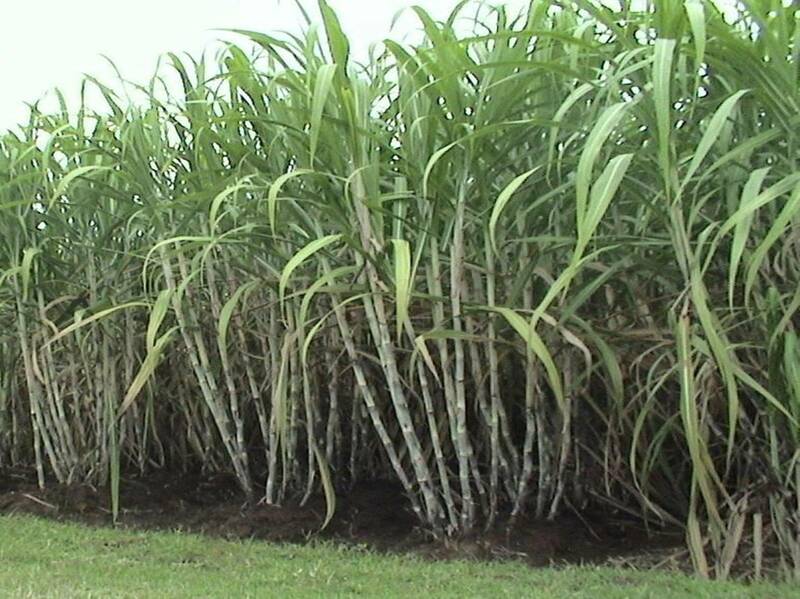 We knew they were into sugarcane farming business, his father and father’s other two brothers as well. But in the past whenever we visited his house, it wasn’t that filled with them. Our eyes were getting used to the dark and we are able to see the other family members of Hafiz, his mother, two sisters and his father as well. We greeted them, threw our bags and rushed to the terrace. Srini was sitting in a corner, seeing us he smiled at us. We all almost jumped on him and hugged him. It was those emotionally clad moments of reuniting with your long lost friends. 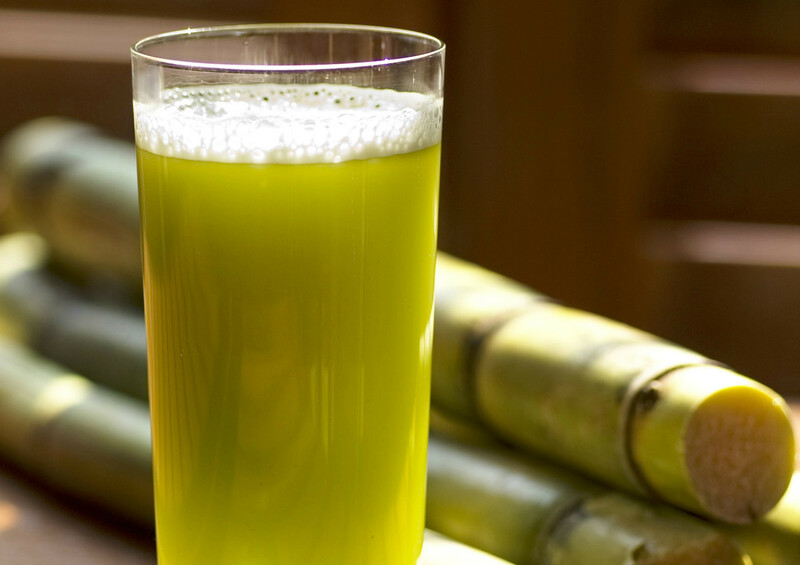 We all were sitting on the terrace when Hafiz’s kid sister brought us sugarcane juice. We were having it while chatting about us. And then I felt so dizzy and my eyes slowly got closed even without my knowledge. We three, john, me and Rejith got up in the morning and found ourselves lying on the ruins of an old building with people surrounding us. It looks like the same house of Hafiz last night but as if there was earth quake and it was brought down brick by brick, with plants and trees growing around. Rest of the story is short and amazing. The villagers who found us in the morning told us what happened two years back. There was bitter dispute among hafiz’s father and his brothers. During a family dinner fest they poisoned hafiz’s whole family. Everyone including hafiz died that night. Police arrested both of Hafiz’s uncles and during interrogation they admit that the poison was mixed in the sugarcane juice served to them before the dinner. They also told us that an old friend of Hafiz came to meet him from abroad about two days before the incident, he was also staying with them and became an unfortunate victim of family rivalry. By their description we had no doubt that was Srini. Shocked, heartbroken and shaken we returned to the city by the very next train we got.